How Much Would You Pay For Gold Headphones Designed By Jony Ive? What would you pay for a one-of-a-kind item designed by Jony Ive? Folks who hung out at Sotheby’s design-centric auction this weekend, with around 50 items curated and designed (in some cases) by world-renowned designers Jony Ive and Marc Newson, spent upwards of $12 million. The auction was part of Bono’s Project (Red), and proceeds will go to the Global Fund to fight Aids, Tuberculosis and Malaria. But which items did better than expected? Not surprisingly, the technology-related items went for more than expected. 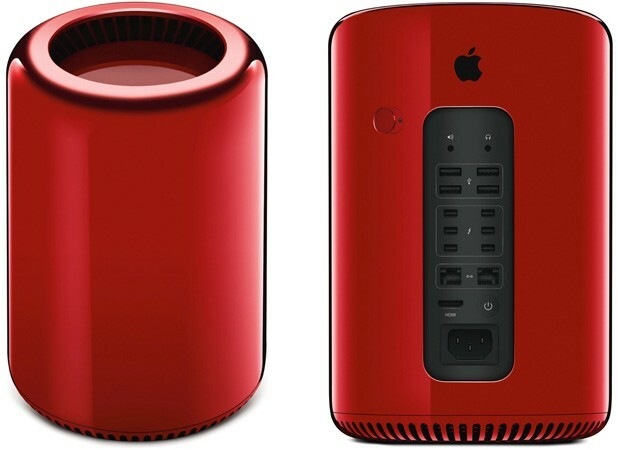 For example, a (Red) version of the Mac Pro customized and selected by Jony Ive and made with red aluminium went for almost twenty times it’s expected selling price, at $977,000. Yes, almost one million dollars. For a computer that will be out of date in a couple years, when Apple unveils something even more stunning and powerful. Meanwhile, a Leica camera designed and custom made by Jony Ive and Marc Newson sold for $1.8 million, despite its expected sale price of $500k to $750k. The specs, including a f2.0 aperture, a 50mm focal length, and an anodised aluminium shell, aren’t nearly impressive enough to warrant that price. But Ive and Newson’s personal inscription clearly is. 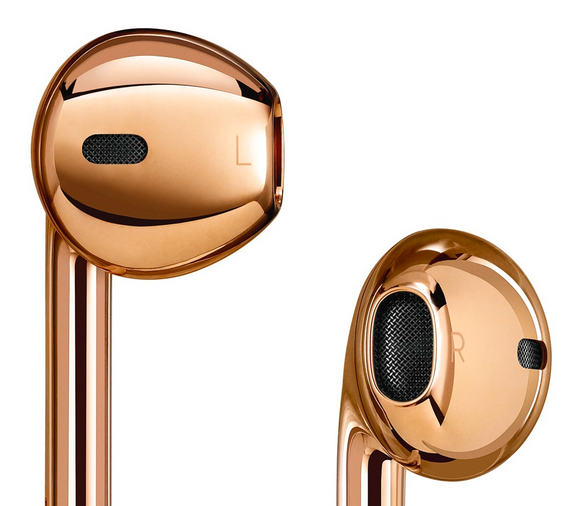 The auction also included a pair of Rose gold EarPods, customized by Ive and Newson, which sold for far more than expected. Estimated at a value of $20k to $50k, the snazzy headphones sold for $461k. The perfect complement to that gold iPhone 5s, am I right? One of the priciest items in the auction was a special desk designed by Ive and Newson, which sold for $1,685,000. The desk is made from anodised aluminum, and will definitely catch the eye of an y design enthusiasit, but perhaps it’s most important attribute is the men who designed it. It just goes to show how valuable Jony Ive’s design imprint is in the age of the iPhone. Just as the iPhone itself is a household name, Ive has become one of the few designers in the world with a recognizable name. Because of this, items specially designed and chosen by him.